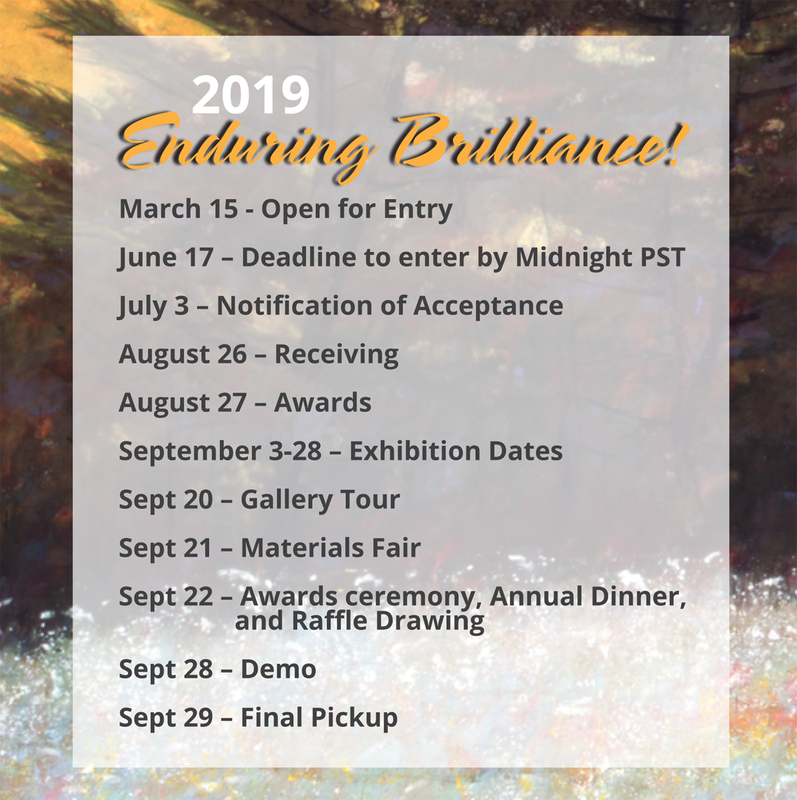 PSA’s 47th Annual Exhibition: Enduring Brilliance! is now open for submissions. Go to www.showsubmit.com/sd_psa19.php for more information and to enter. See you there!